Committed to her patients and continuing education, Dr. Walker has extensive experience diagnosing and treating temporal mandibular disorders and craniofacial pain, especially with regarding to integrating the treatment of sleep disordered breathing into her patient care. Dr. Walker’s focus is to provide her patients with the latest technologies and devices to resolve their dental and airway challenges. 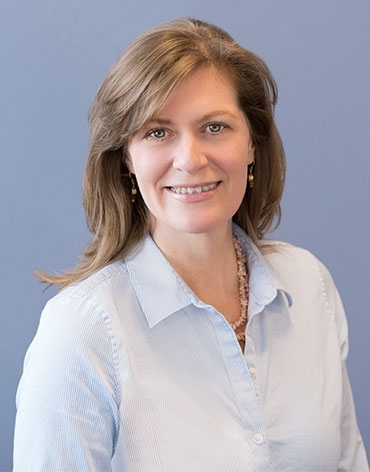 Dr. Elizabeth Walker graduated from the Goldman School of Dental Medicine at Boston University in 2006 and received her certificate in the Specialty of Orthodontics and Dentofacial Orthopedics from Goldman School of Dental Medicine at Boston University in 2010. She has completed an extensive Mini-Residency designed by her mentor Dr. Steven Olmos. TMJ and Sleep Therapy Research earning a graduate certificate in Sleep-Related Breathing Disorders & Craniofacial Pain in 2013. In 2015, she completed her Masters of Science in Dentistry at Goldman School of Dental Medicine at Boston University.